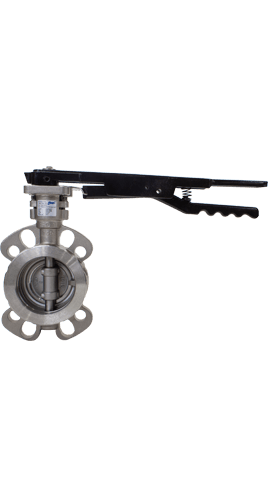 Flow+ manufactures stainless steel high performance butterfly valves that are used extensively to regulate, stop and start fluid flow in pipelines. 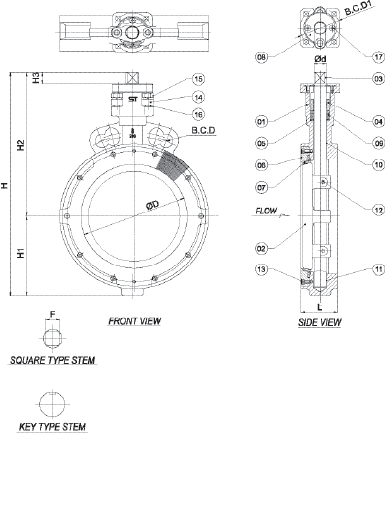 Committed to offering high-quality stainless steel high performance butterfly valves, these valves are primarily used in the pulp & paper, cement, fertilizer, pharmaceutical, mining, and food industries. 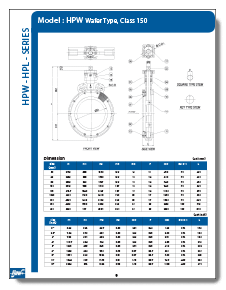 Manufactured using ASTM A351 stainless steel, the Flow+ stainless steel high performance butterfly valves feature a wafer body style.